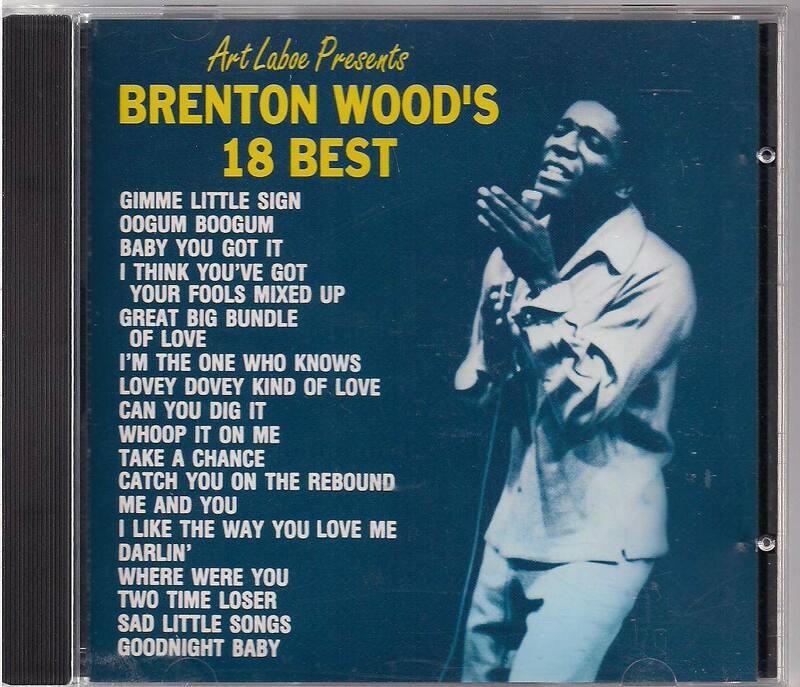 I can't imagine raising kids without some Brenton Wood's tunes. My kids all loved them and asked to hear them again and again. I feel the same way. My family was all about the Oogum-Boogum Song. My own favorite is "Gimme Little Sign." Of course I was listening to Brenton Wood years before I ever thought about having children. Since I have hung out with musicians and music critics more years than I have not, every one of them knows and loves Brenton Wood. We have all managed to find him in the thickets of pop music and treasure his tunes. The first two songs are his big hits, but all the rest are a staple diet for me and always have been. "Catch You on the Rebound"
"I Think You Got Your Fools Mixed Up"
If you have never heard Brenton Wood, you now have. Hope you enjoy him as much as my family and I do.